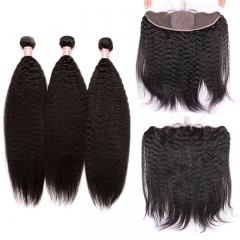 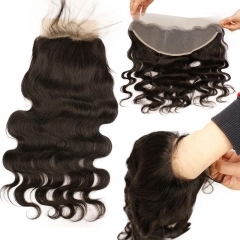 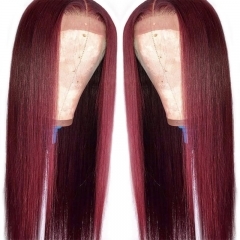 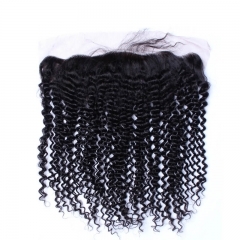 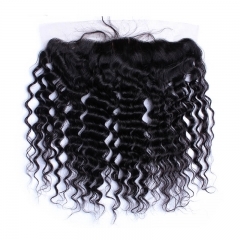 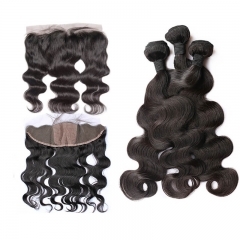 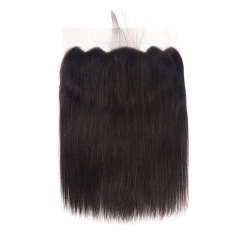 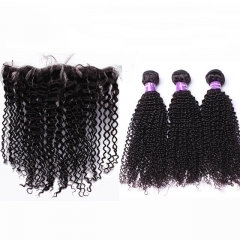 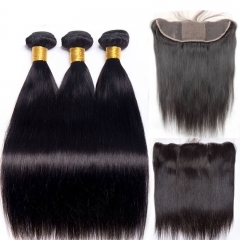 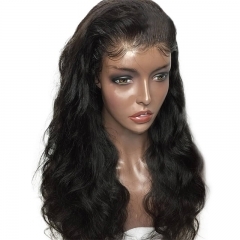 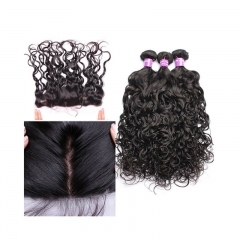 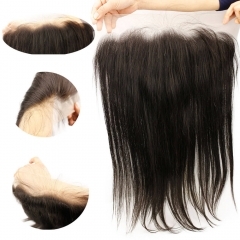 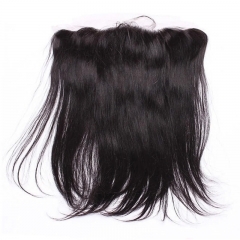 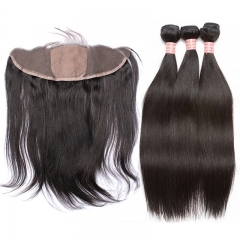 We provide high quality human hair silk base lace frontal for women.13x4 Silk Base Frontal goes from ear to ear and is ideal for customers who want a natural look to their sew-in without leaving hair out. 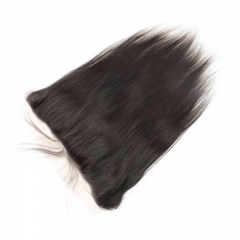 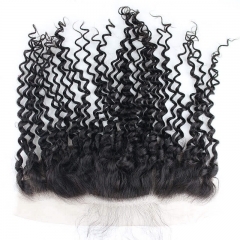 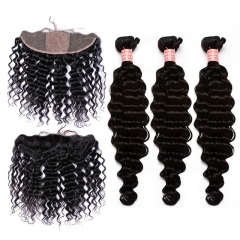 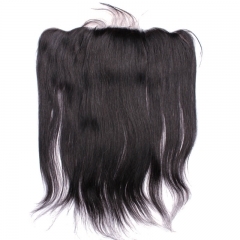 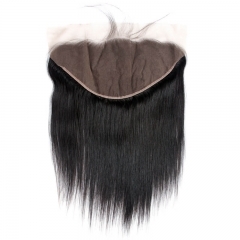 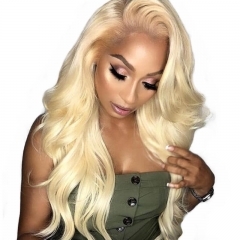 All the silk base lace frontals has been lightly bleached knots.This silk frontal allows you to put hair in a pony tail or back in a hair band. 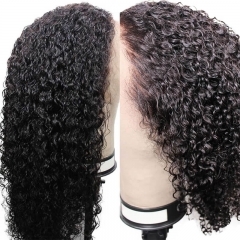 Silk Base frontal has 4"x4" base with lace remainder.Lace vs silk is all about personal preference. 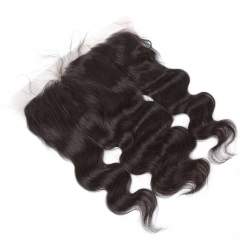 Some people don't like lace because the material is to thin some people don't like silk because it is too thick. 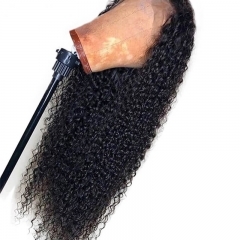 This will definitely have to be a decision your stylists or whomever is installing your weave will make. 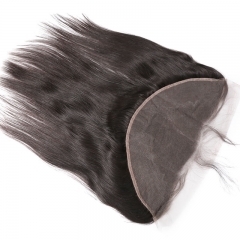 No matter which one you choose the most important factor is that it is put in to look natural.